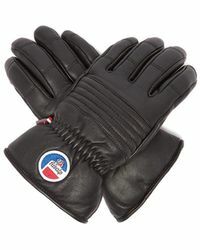 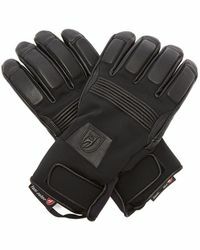 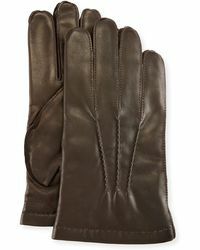 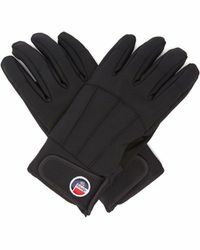 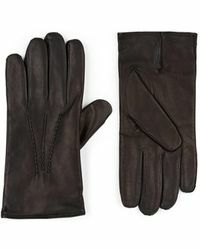 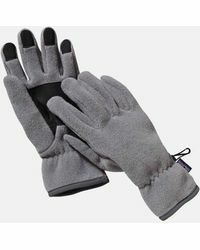 A pair of covetable gloves makes an indulgent gift or treat for yourself. 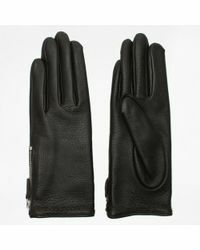 Add a luxe touch to winter with British heritage brand Dents' impeccably made leather driving gloves and snug cashmere-lined styles. 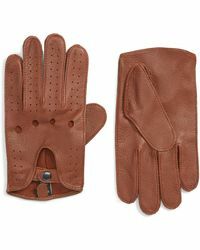 The coldest days get more stylish with Mulberry shearling gloves and Paul Smith's quirky stripes and Fair Isle knitted options.